Cheerleaders are expected to cheer at all games throughout the season. There are 8 regular season games (no games on Labor Day weekend) and any post season game. 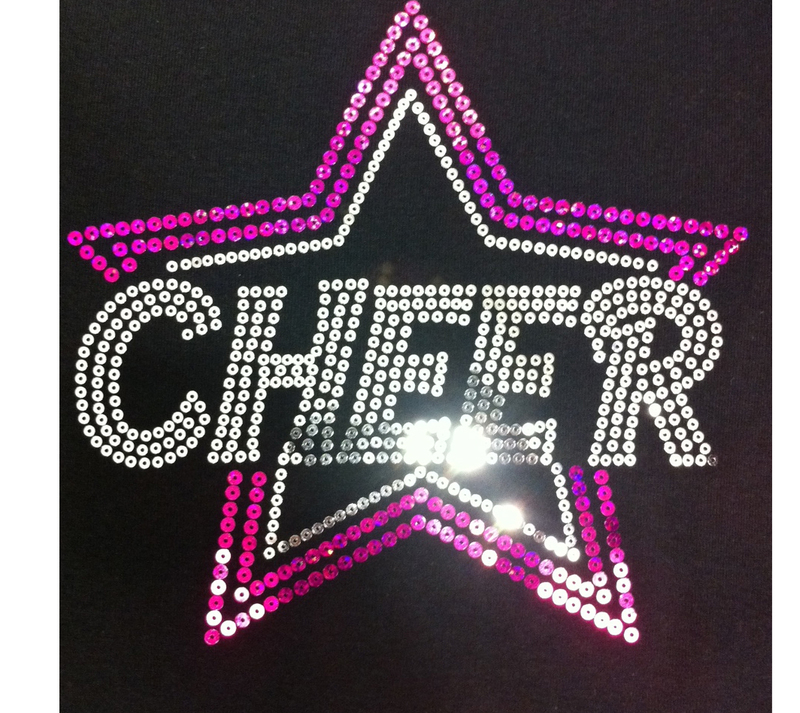 Cheer teams will be assigned to cheer for the Football team that best suits their age groups. Parents are expected to volunteer at their respective home games at either the merchandise table or selling 50/50 raffles.